There are around 200 primate species (apes and monkeys), 40 of which (about 25%) can be found in Indonesia. Sadly, despite the diversity of primate species, 70% of Indonesian primates are on the brink of extinction due to habitat loss and illegal poaching (to be traded). Poaching and trade have become major threats for primates because most traded primates are captured from their natural habitat. Every year, thousands of primates from various species are poached to be traded as pets and for consumption. 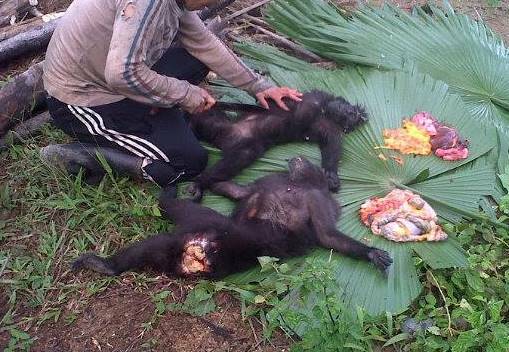 Primate trade is a horrifying practice. Slow Lorises have their teeth removed to make them seem more friendly and cute. To catch young orangutans, poachers will not think twice to kill the mothers first. 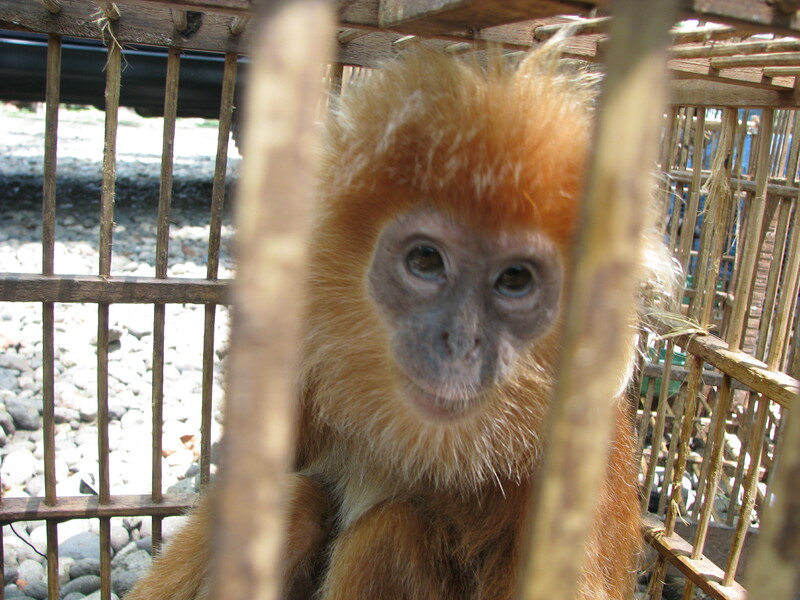 Countless monkeys and langurs die during trade process due to capture method, transport period, and small cages. Most primates are traded when they are young because they look lovable and similar to human infants. However, it is very likely that they would be killed or abandoned by their owners when they grow up. Some primates are being captured for consumption including the Javan Langur, Long-tailed Macaques, Sumatran Langur, and Pig-tailed Macaque. Eating primates is believed to have medicinal benefits for instance to cure asthma, although there is no scientific evidence to support the notion. Trade of protected primate species is a crime and packed with cruelty. Law no.5 of 1990 concerning the Conservation of Living Natural Resource and Its Ecosystem states that anybody who captures or keeps protected primate species is liable to 5 years of prison and IDR 100 million fines. One of PROFAUNA's focus in primate conservation issue is Javan Langur (Tracypithecus auratus) protection. 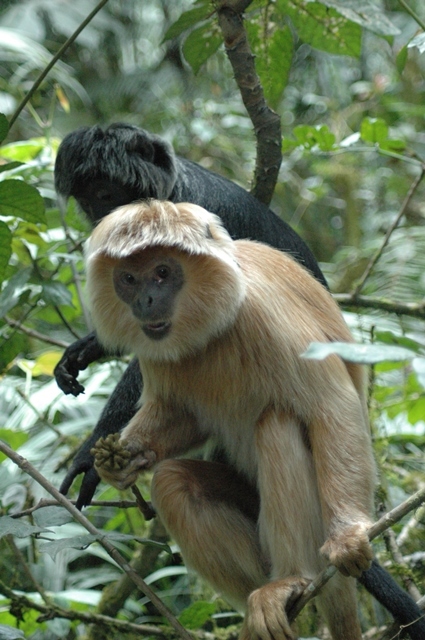 PROFAUNA Indonesia initiated the establishment of the Javan Langur Center in 2003. Today the program is run by the Aspinall Foundation. The Javan Langur was not protected by law, until PROFAUNA campaigned for it and in 1999 the government finally granted its protection status. 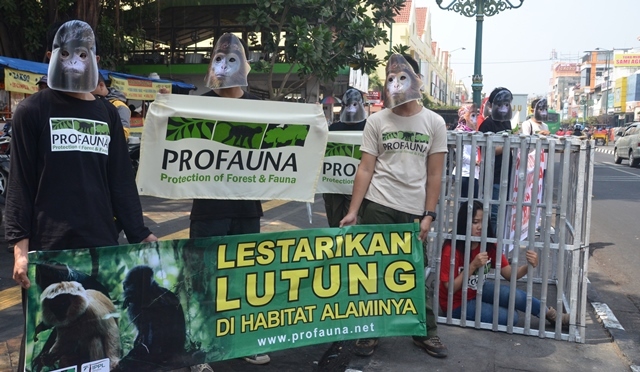 PROFAUNA believes that the Javan Langur is a key species to save the remaining forests in Java. 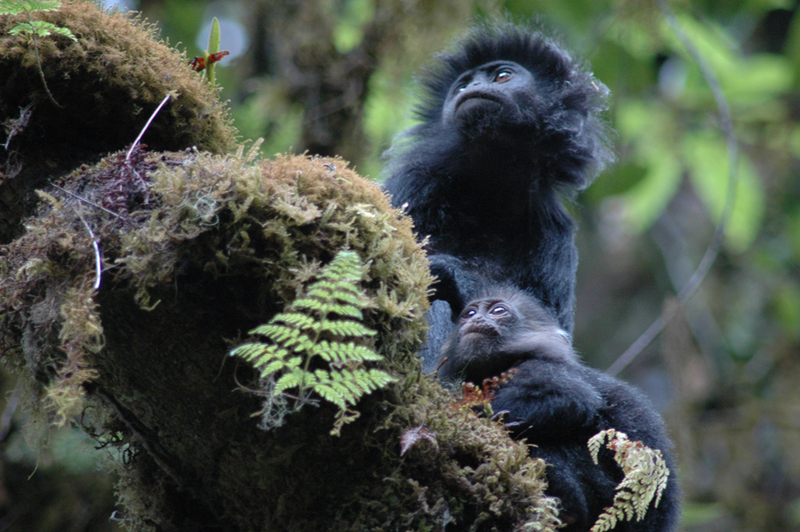 Forest is vital for the Javan Langur to survive, as well as for human to prosper. Save Javan Langur, Save Forest, Save People.